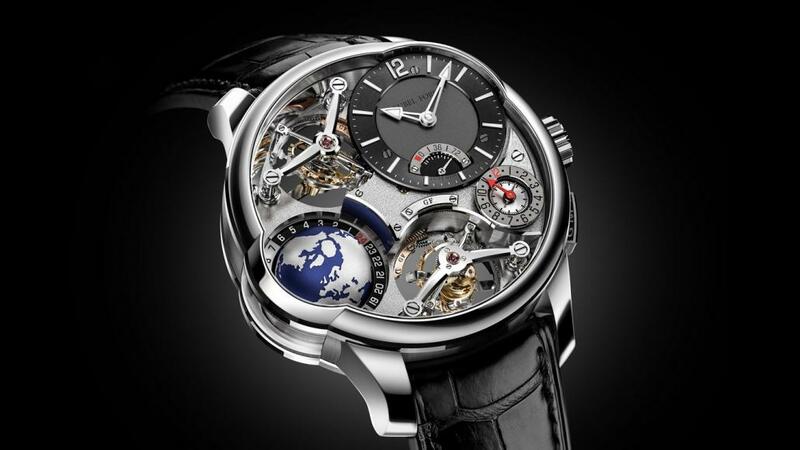 Swiss watchmaker Greubel Forsey is known for making extremely complicated high-end watches that push the boundaries of what’s horologically possible to unthinkable levels. 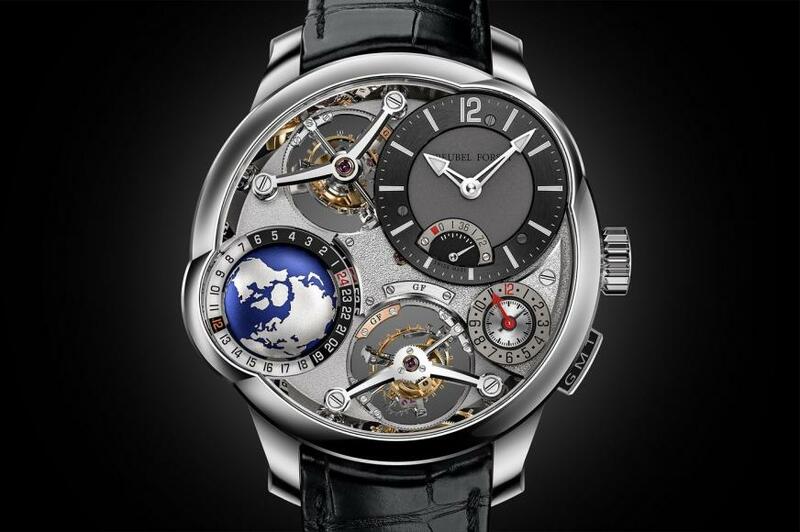 Back in 2013, the Greubel Forsey GMT timepiece originally debuted with its spectacular multi-layer, three-dimensional layout, and the rotating globe, which intrigued even the most discerning watch connoisseur. 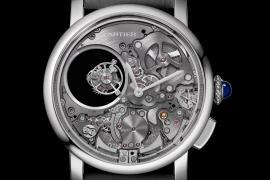 The watchmaker has now revealed a new version of the masterpiece at the 2019 Baselworld which combines quadruple tourbillon with the GMT complication. 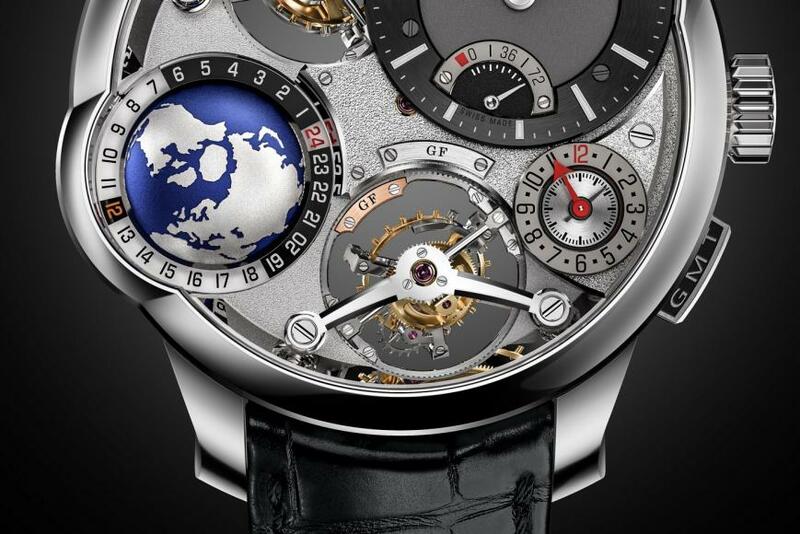 You may ask what’s a quadruple tourbillion? 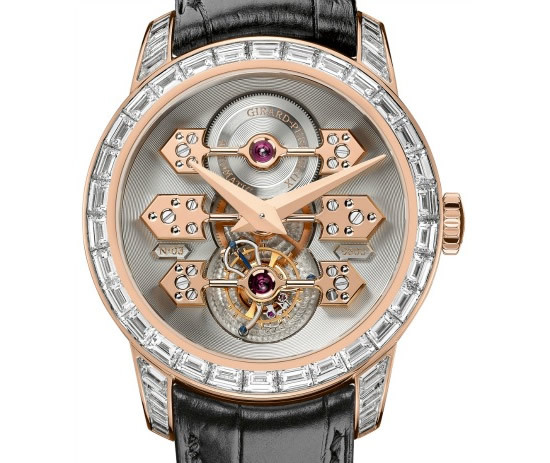 Well, the watchmaker equipped the timepiece with two double tourbillons. 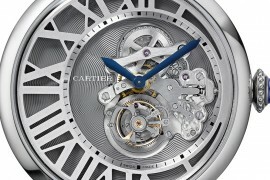 For each of the paired tourbillons, the inner cage is set at a 30° angle and rotates around once per minute, while the outer cage is upright and rotates once every four minutes. 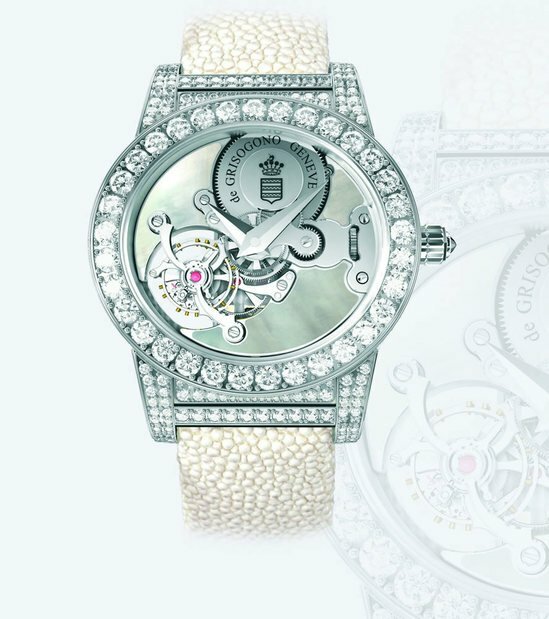 A differential between the two pairs averages out the timing to make the timepiece as accurate as possible. 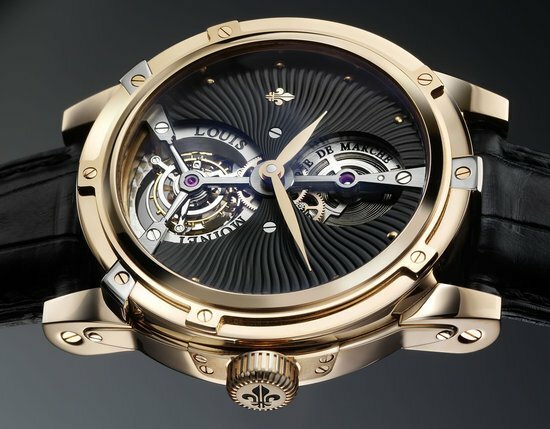 Just to tell you how complicated it is, the quadruple tourbillion uses a whopping 805 parts. 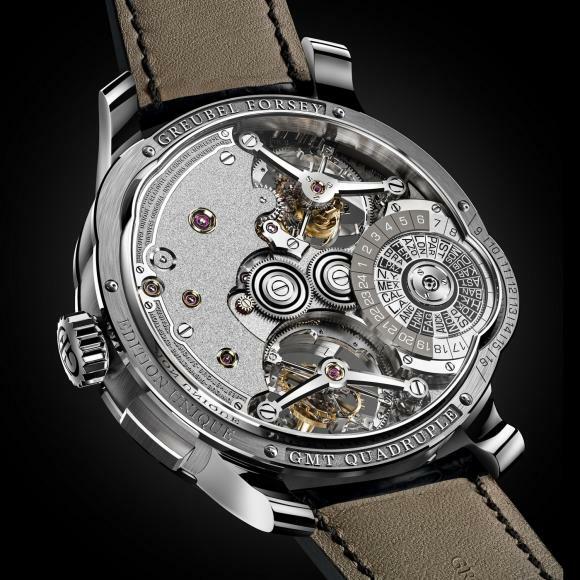 The multi-layered architecture of the watch is simply fantastic to look at. The main time display is located between 1 and 2 o’clock which also has the 72-hour power reserve indicator built into it. At 4 o’clock is the running seconds and the second time zone display. 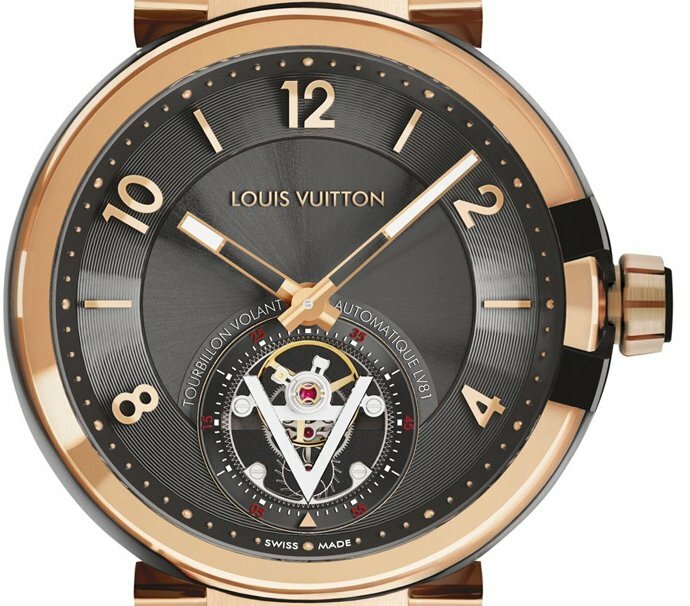 The most noticeable element of the dial, however, is the miniature globe, asymmetrically located between 8 and 9 o’clock. Around the equator is the fixed 24-hour ring that visually gives a sense of time across the globe. 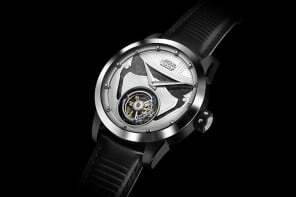 Flipping over the Greubel Forsey GMT Quadruple Tourbillon, the UTC time indicated with the help of a disc. The parts of the world observe Daylight Savings are indicated in a lighter coloration, while the regions that don’t observe it are in a darker color. 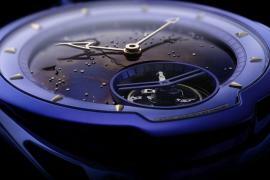 Only 66 examples of the watch will be made with each carrying a uniquely numbered plate. 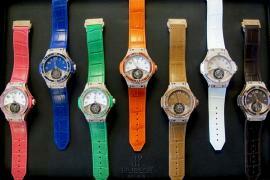 The first edition of 11 pieces will be in white gold and is priced at $820,000.